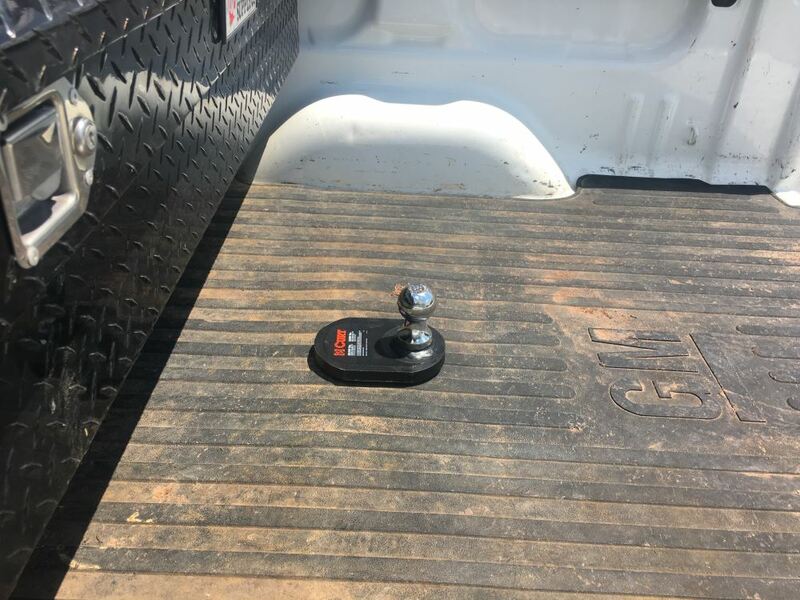 Designed for use with Curt's Double-Lock, Flip and Store gooseneck hitch, this ball with extension provides 4" of offset to fit your towing needs. 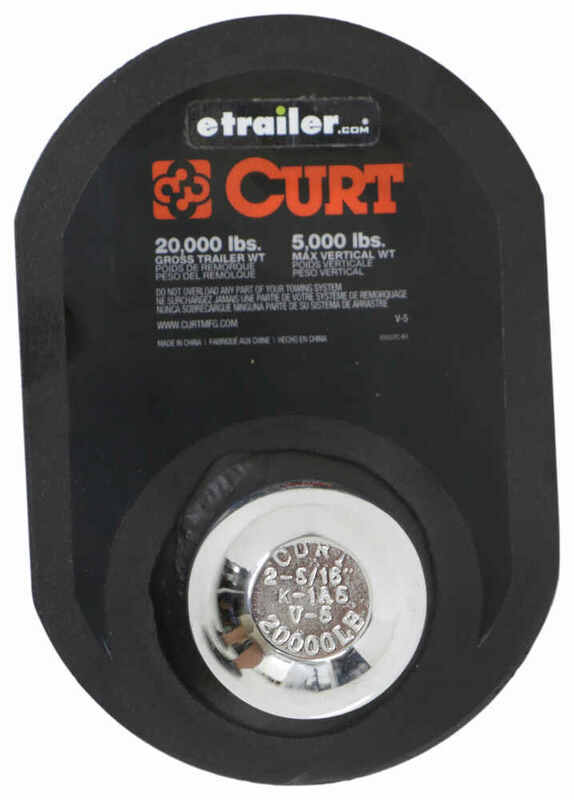 Call 800-298-8924 to order Curt hitch ball part number C602 or order online at etrailer.com. Free expert support on all Curt products. 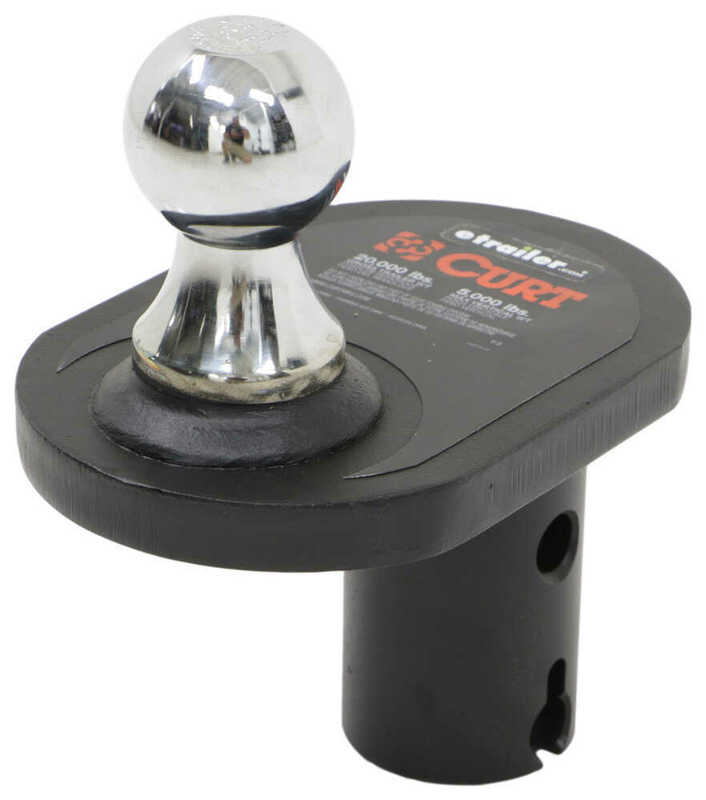 Guaranteed Lowest Price and Fastest Shipping for Curt 4" Offset Ball for Double-Lock Gooseneck Hitch. Hitch Ball reviews from real customers. 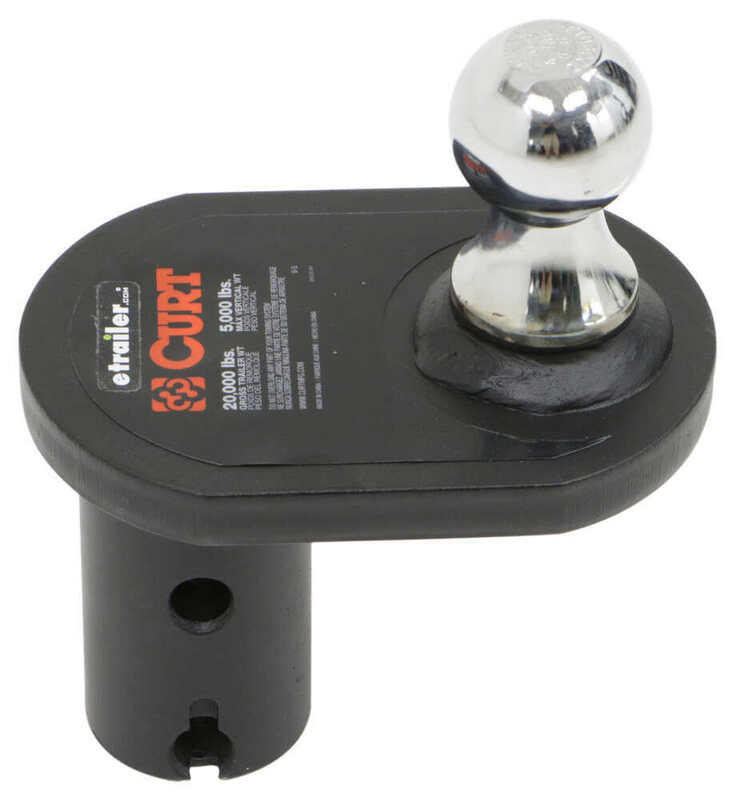 Designed for use with Curt's Double Lock, Flip and Store gooseneck hitch, this ball provides an additional 1" of height to fit your application. 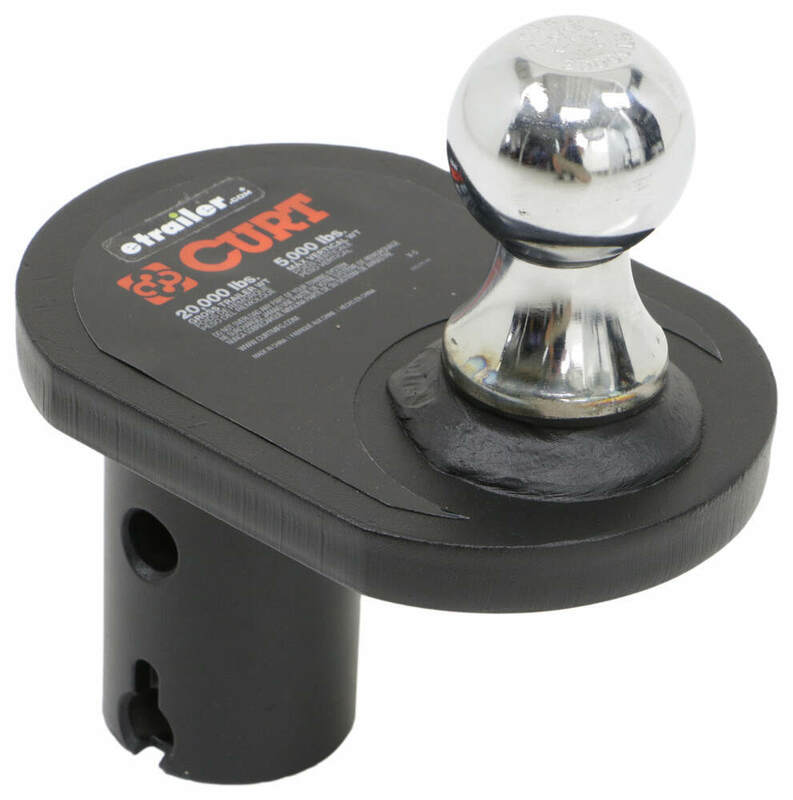 Speaker 1: Today we're going to take a look at the Curt Four Inch Offset Ball for the Curt Double Lock Gooseneck Hitches. 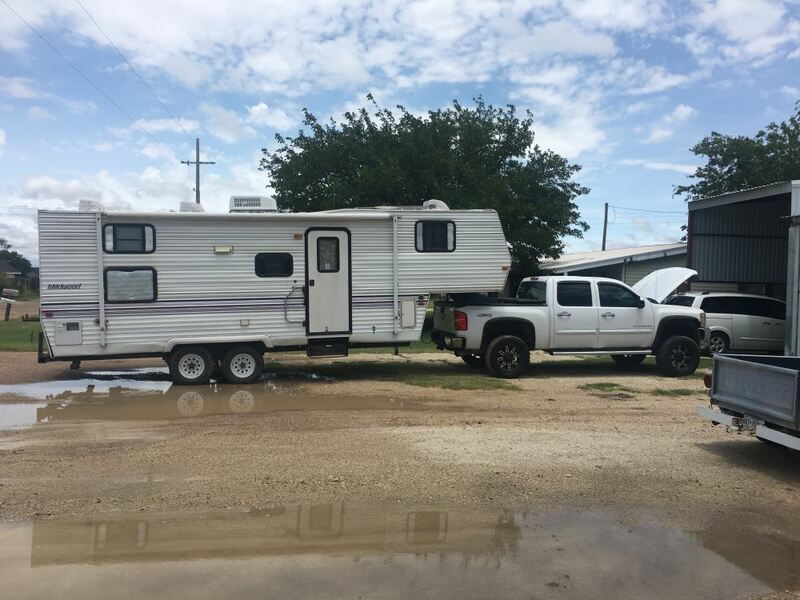 Now what happens when you need to pull a gooseneck trailer that has an especially long front over hang, well without the right amount of clearance between the overhang and your truck cab, tight corners can get to be a little tough. This Curt Double Lock Gooseneck Offset Ball will easily slide into any double lock gooseneck hitch and it sets your coupling point four inches back of the original trailer ball hole.The offset gooseneck trailer ball secures in place just like any other compatible gooseneck ball, using the double lock's dual pin locking system. Again, this extension will provide four inches of additional space between your truck's cab and your gooseneck trailer. The ball itself is chrome plated. The base is a durable black powder coat finish. And again, this item is designed for use in the Curt's double lock gooseneck hitches. The part is made in the USA, the ball size, the gooseneck ball is a standard two and five-sixteenths diameter. Again the offset, which we measure from where it goes in to the hole to the center of the gooseneck ball, is going to be right at four inches. Weight capacity on this is 20,000 pounds. Vertical load capacity is 5,000 pounds, but you do want to make sure it never exceeds your vehicle's maximum gross weight rating.But that should do it for the review on the Curt Four Inch Offset Ball for the Curt Double Lock Gooseneck Hitch..
Order: RelevanceNewestRating - High to LowRating - Low to High Designed for use with Curt's Double-Lock, Flip and Store gooseneck hitch, this ball with extension provides 4" of offset to fit your towing needs. If the gooseneck hitch you had was the Draw Tite Hide-A-Goose style of hitch the offset gooseneck ball part # 19308 would fit and work well. The hitch you'd have to have installed in your 2016 Ram 3500 would be the part # 9466 which is the correct fit for your truck. Reese does not make a gooseneck hitch for your truck but Draw Tite and Reese are made by the same company. 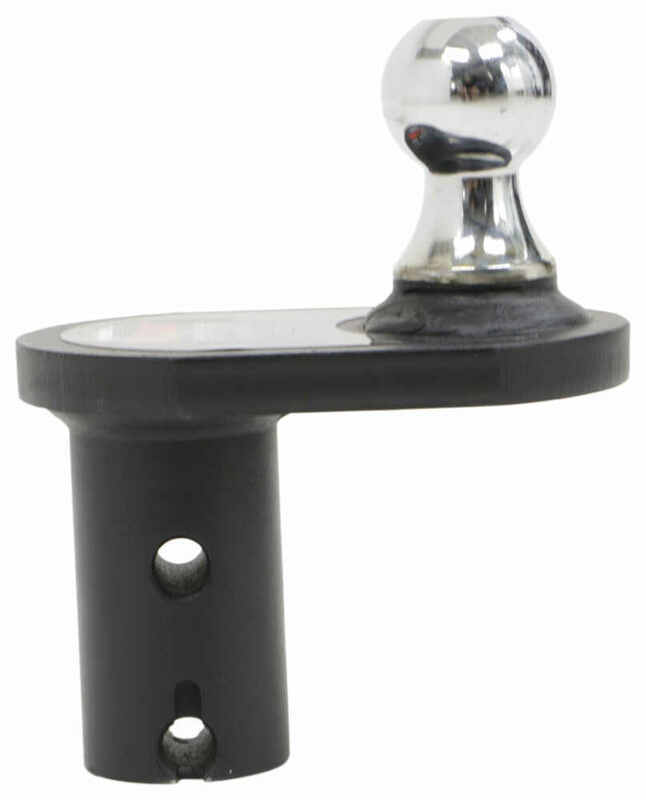 We do offer offset gooseneck hitch balls but they are designed for specific gooseneck hitches. If you have a Hide-A-Goose Underbed Gooseneck Trailer Hitch, I recommend part # 19308. This extender has a 5-inch offset. 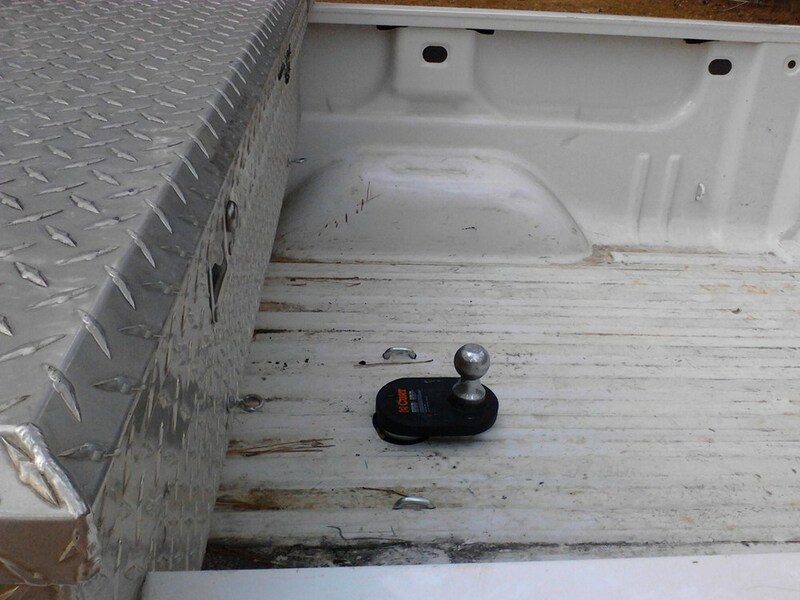 If the gooseneck hitch in your truck is B&W Turnoverball hitch, the 4-inch extender I recommend is Part # BWGNXA4085. If you have a Curt Double-Lock, Flip and Store gooseneck hitch, then the 4-inch extender I recommend is part # C602. 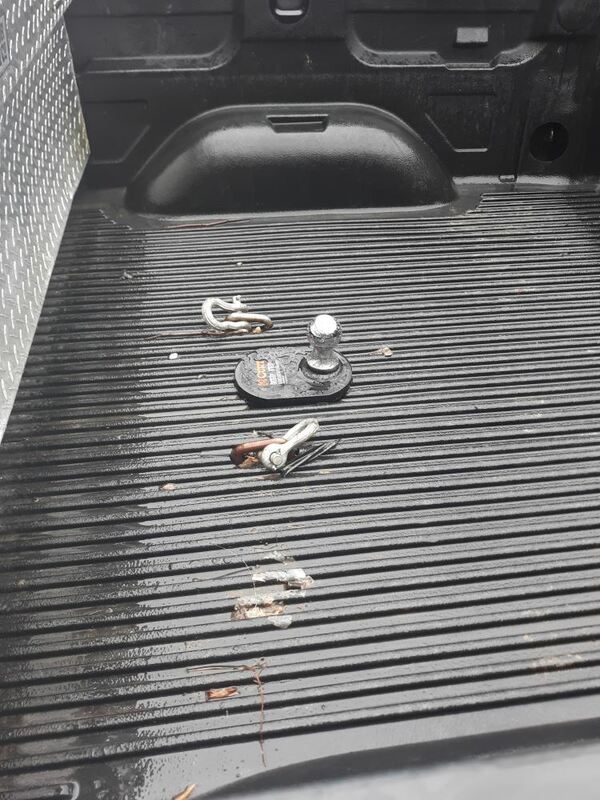 I do have an option for you but they do not make an offset gooseneck hitch ball that will work with the factory puck system on your 2017 Ram 2500 which includes the Curt 4" Offset Ball for Double-Lock Gooseneck Hitch part # C602. Instead, you are going to want to use the B&W Extend-A-Goose Gooseneck Coupler part # BWTEXA4200 which fits most trailers with a 4" diameter outer tube and will provide you with a 10" offset. I have attached a review video for you as well. I spoke with my contact at CURT about the orientation of the Offset Ball for Double-Lock Gooseneck Hitch, # C602. 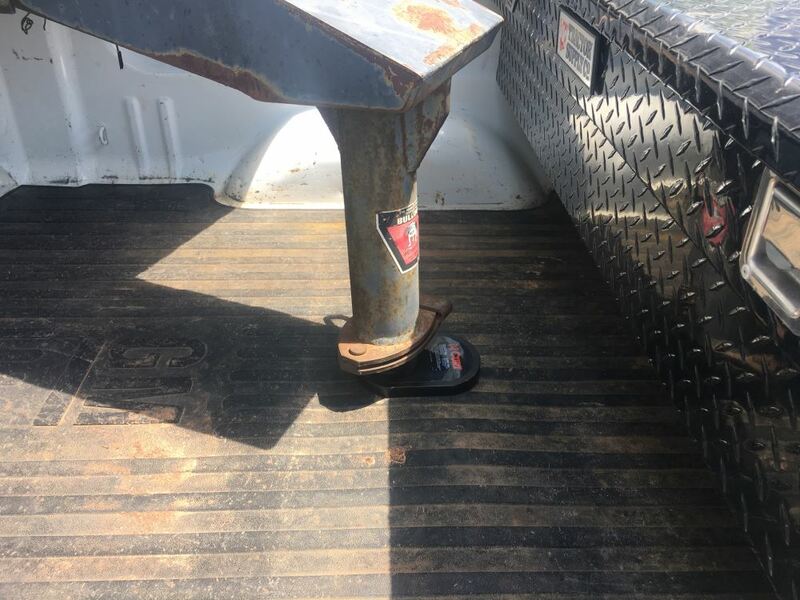 He stated that it can be inserted either way, to be closer to the cab or closer to the tailgate. You will be able to lock it in in either position. The Curt 4 inch Offset Ball part # C602 that you referenced is designed to fit Curt Double-Lock, Flip and Store gooseneck hitches. We do not sell a gooseneck extension at this time that will work on the plate style gooseneck hitches. I attached a link to all of the offset gooseneck hitch balls we carry. 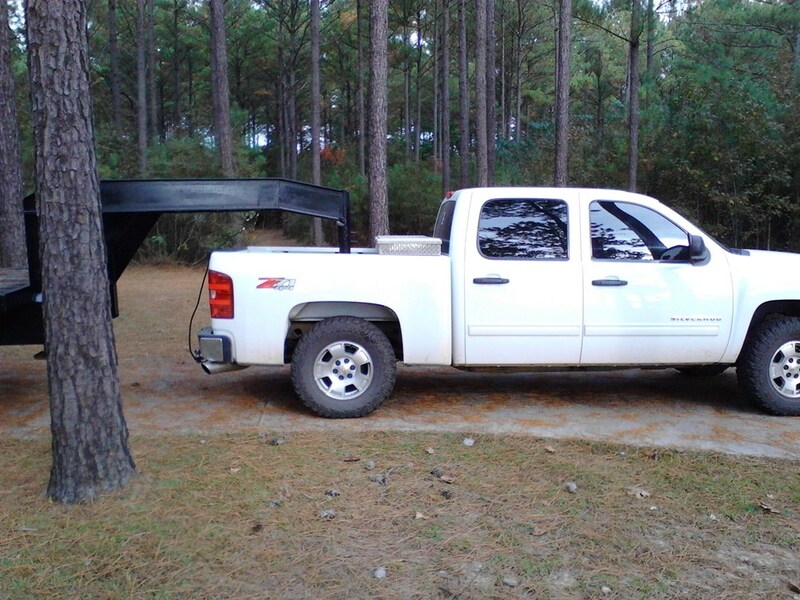 Curt Double Lock Flip and Store Underbed Gooseneck Hitch # C607-604 is a confirmed fit for your 2015 Chevrolet Silverado 3500 dually long bed. The linked video shows installation in a 2013 Sierra. 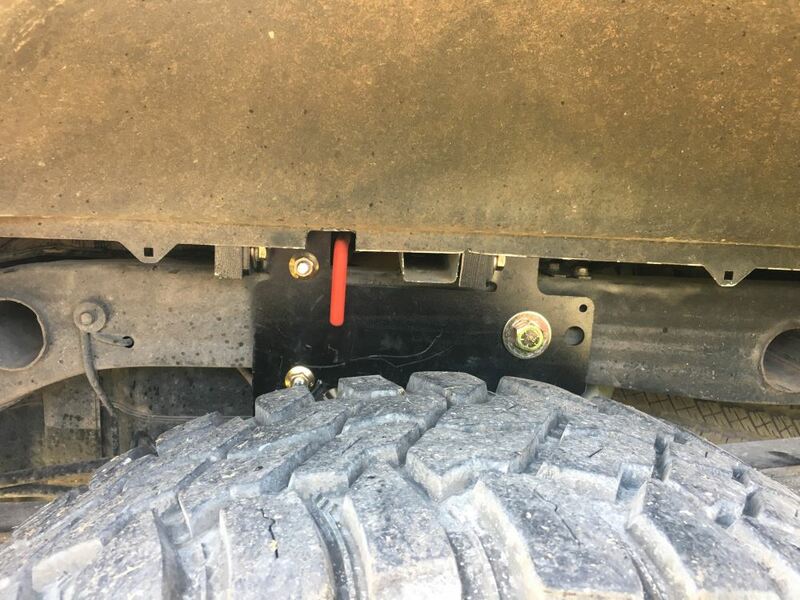 This hitch is compatible with Curt's accessories like their X5 5th Wheel Adapter # C16210 and their 4-Inch Offset Ball # C602. If you also need a wiring harness for the truck you can use part # C56000. 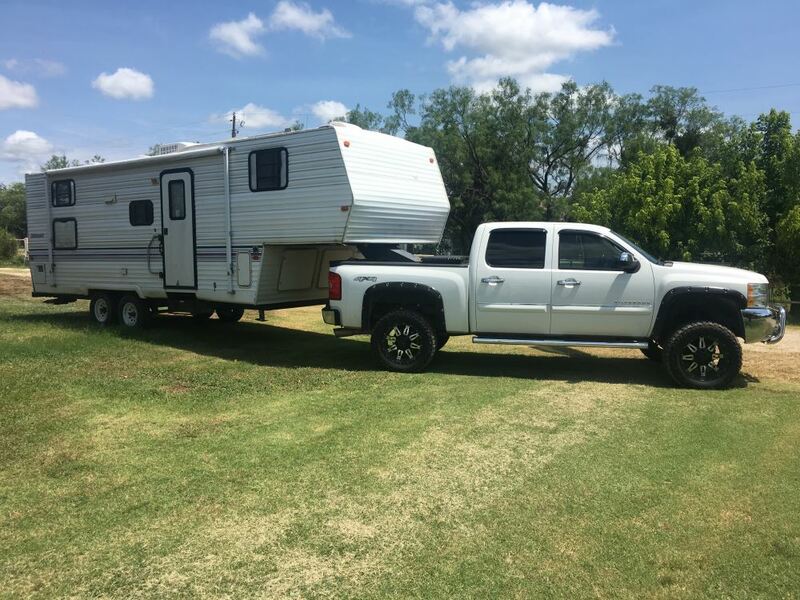 For your 2011 GMC Sierra 2500HD short bed, you can use the Curt Double Lock Gooseneck Hitch and Rail Installation Kit, # C607-604. My contact at Curt said that with a 6 foot bed and diesel the installation kit should still fit. 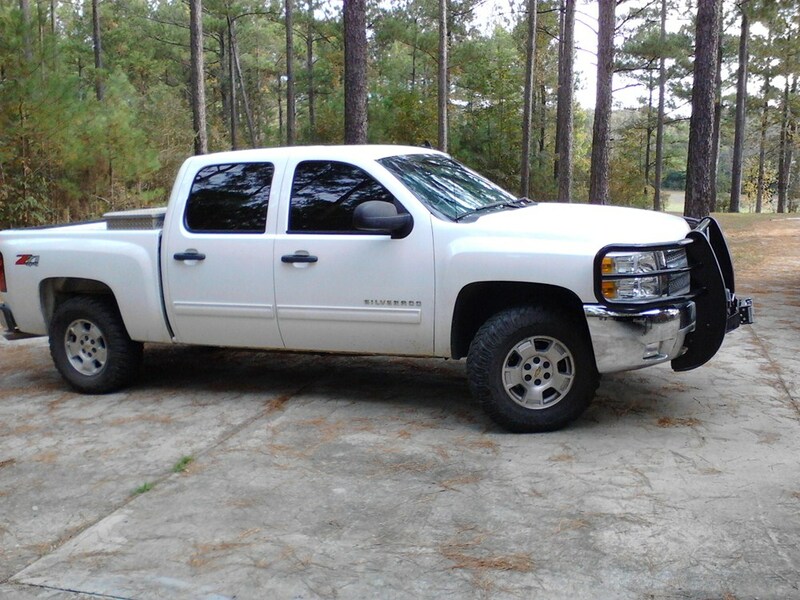 Since you do have a short bed and crew cab, you may also need an offset ball. You can use # C602 which is compatible with the Double Lock hitch and has a 4 inch offset. You're definitely going to want to do some test runs after installing a Goose Box, like part # RP94720, or a trailer because you're correct that it's very unlikely you can make a full 90 degree turn. A Goose Box also doesn't increase your turning clearance either. 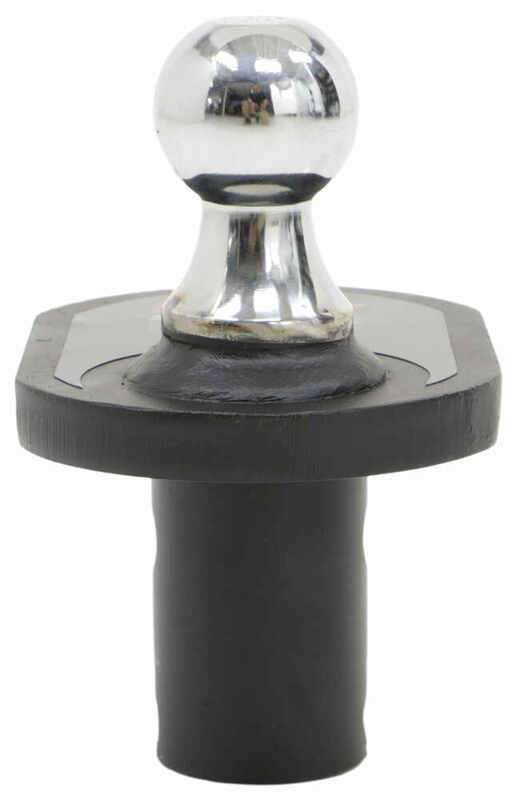 In order to increase clearance to make turns you need to use a goosneck ball with an offset, such as part # C602. 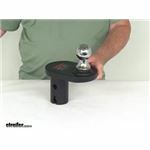 You need to choose an offset ball that fits your specific gooseneck hitch. Notes: Missing double lock pins.